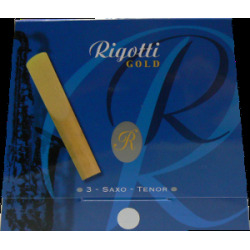 Rigotti Gold Soprano Sax Reeds represent the finest in precision and playability. 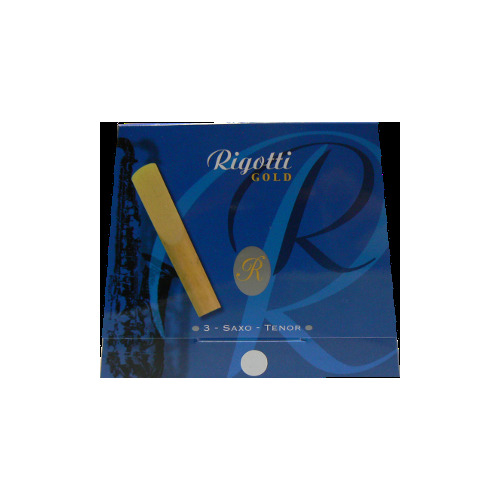 Hand picked and precisely cut, these reeds are consistent, focused and durable. Box of 3.